A North Korean tech company recently launched a a soccer computer game with three-dimensional graphics that resembles the famous “FIFA” video game series. 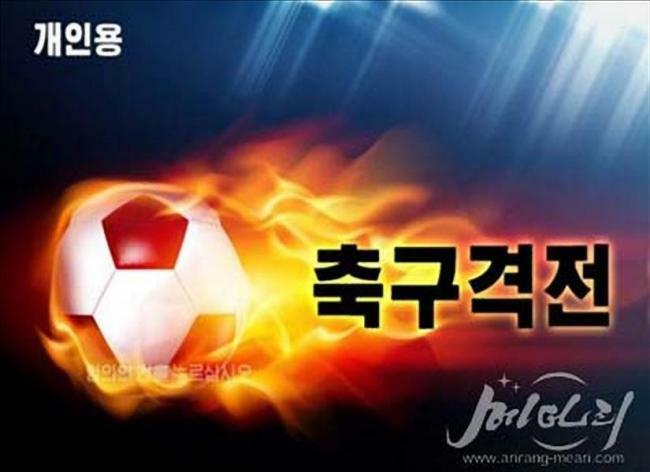 “The three-dimensional online game ‘Soccer Battle’ developed by Sujeongcheon Tech is gaining popularity among its users,” said Arirang-Meari, Pyongyang’s state-run news outlet. The release of the game comes amid North Korea’s growing interest in the PC and mobile gaming industry. Last January, Meari claimed that North Korea’s National Science Institute had developed and introduced a variety of 3-D PC games. The state mouthpiece added that one of the game’s main purposes is to educate its users through the use of realistic strategies, tactics and techniques. It also stressed that the game reflects modern-day soccer and trends. Like the “FIFA” video game series, the game allows its players to experience simulations of major tournaments including the prestigious UEFA Champions League and the UEFA European Championship. The game also features realistic characters based on actual soccer players and what is perceived as an expert evaluation of the athletes’ statistics. The statistics in such games include speed, stamina and temperament. Complementary settings such as training and highlights are also included in the package, which happens to be a characteristic of the FIFA series. The game is reportedly built for PC, mobiles with the Android system and Kinect, which is a line of motion sensing devices by Microsoft. North Korea has been developing computer games over the years, despite most of its citizens’ restricted access to the internet, PCs and mobile phones. Most of its games are 2-D flash games of poor quality, distributed through propaganda sites. Online services and technology are permitted only to the privileged, with the country’s telecommunications network tightly controlled. In 2013, foreigners in North Korea gained internet access via a 3G network run by the state’s wireless telecommunications provider Koryolink, according to foreign media outlets. “FIFA” is a football video game annually released by Electronic Arts, a US-based video game developer. It is a household name among similar sports video games, with a record as one of the best-selling video game franchises.